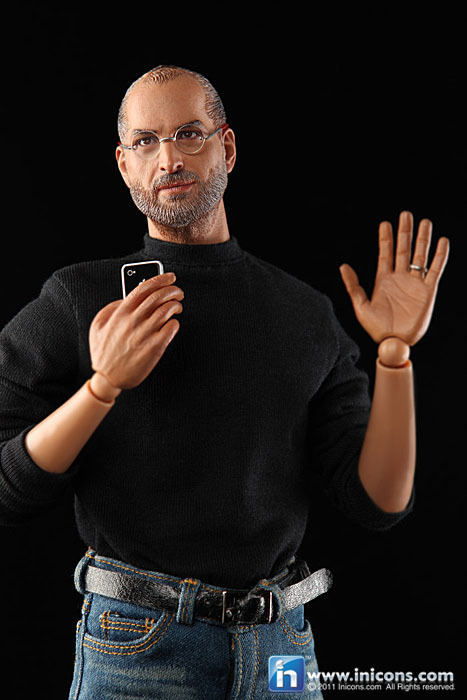 Toy company “in icons” is set to sell a Steve Jobs action figure that is so accurately detailed, your jaw might drop. The figure will cost you $99.99, and is set to ship at the end of February. 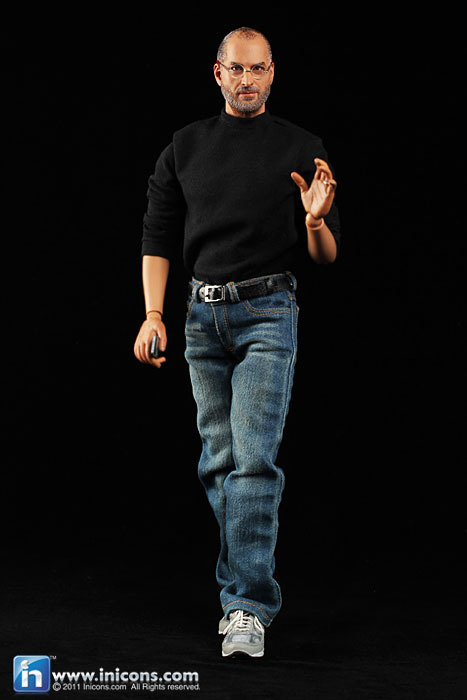 It’s unlikely that this doll action figure will see the light of day, since it’s not an authorized product. 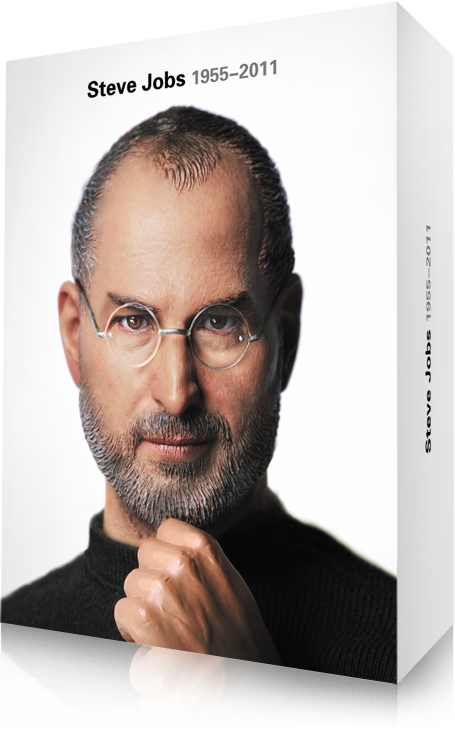 I’m sure that the Jobs family will have something to say about its release, but man this thing is impressive. The more I look at it, the more I can’t believe how spot-on its features are. 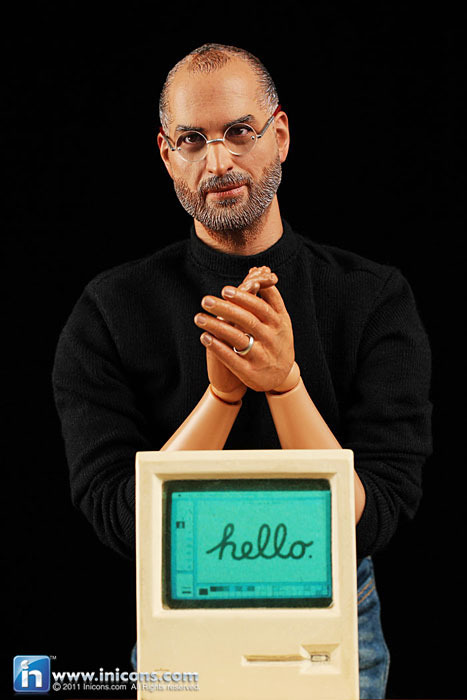 I doubt that Apple or the Jobs family will ever release an official product like this, but there’s no doubt that Apple collectors and Steve Jobs admirers are going to salivate over this doll. Check out the box that it comes in, even that is gorgeous. I’m actually thinking of picking one up, as the site promises to give your money back if it sells out. 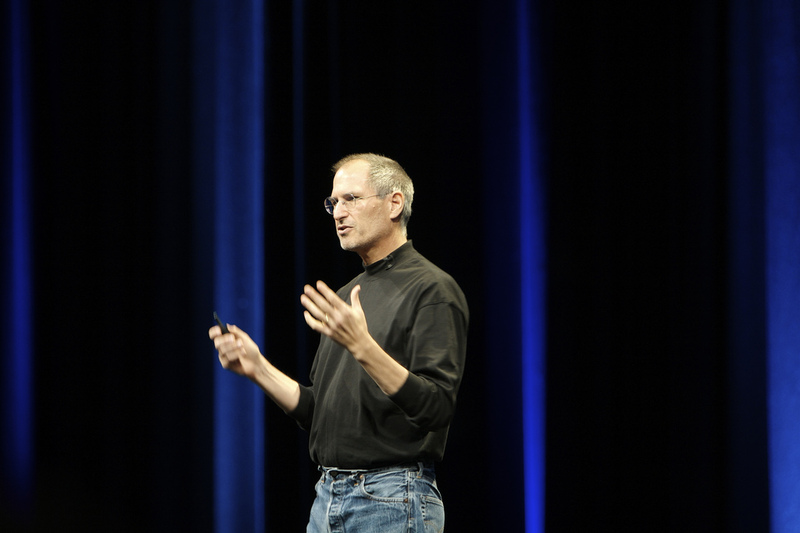 I assume that if it gets blocked from shipping via a cease and desist from the Jobs family, you’ll also get a refund. It might be worth the risk, though. 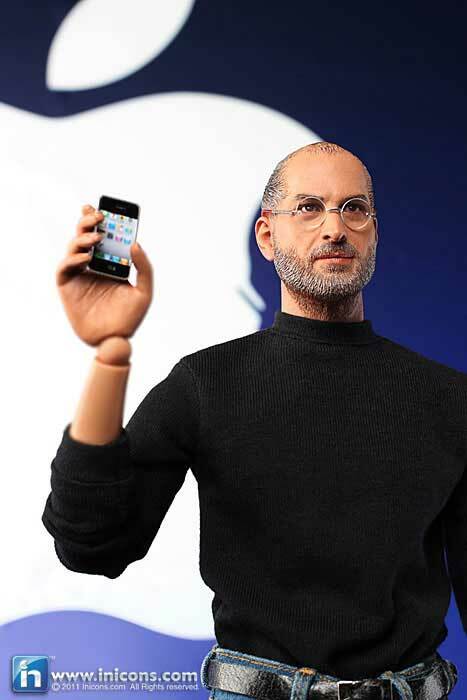 UPDATE: Apple has threatened the manufacturer of the doll with legal action.